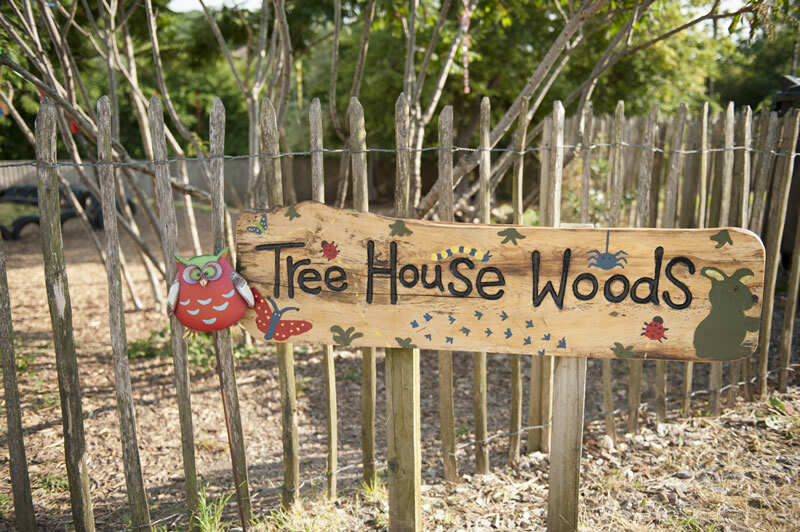 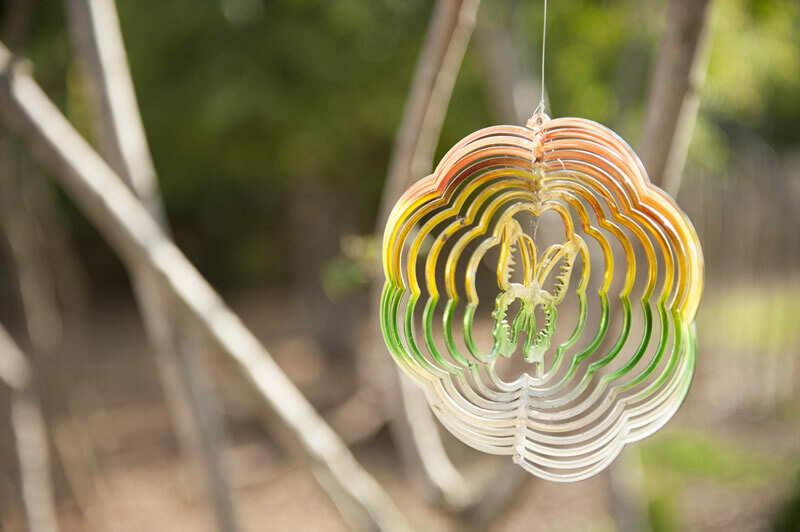 Tree House Day Nursery was established in 1989 and is set in acres of beautiful grounds on the outskirts of the city of Wells. 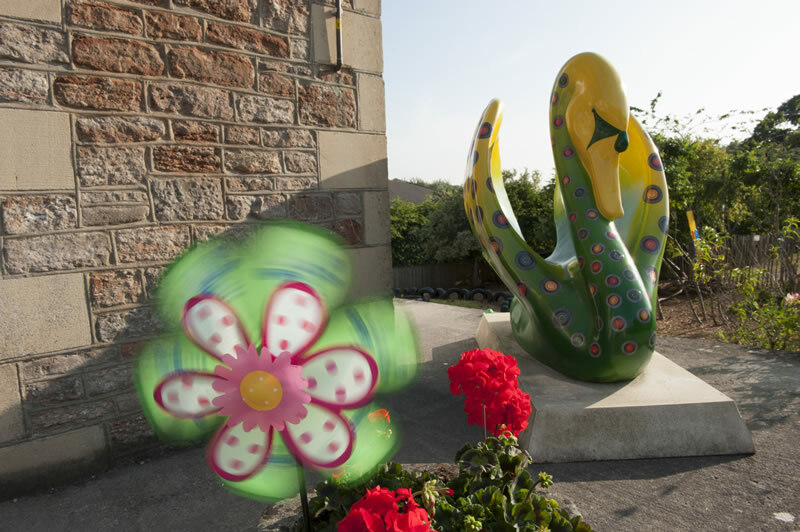 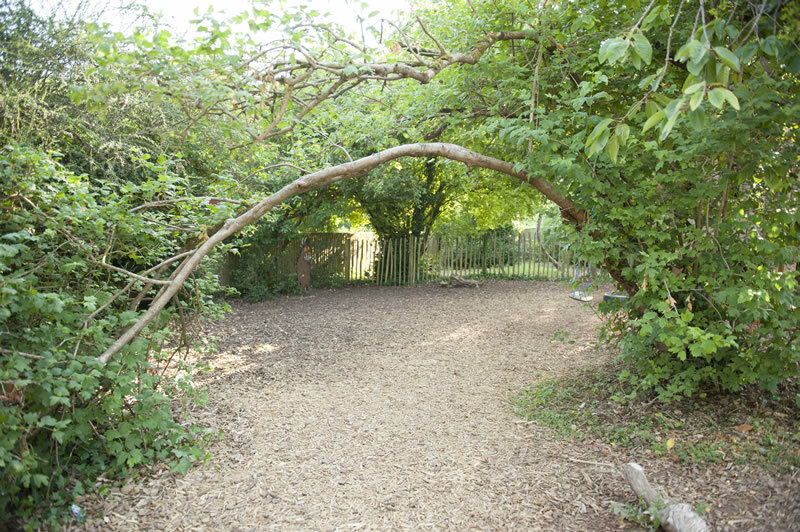 We have a secure garden, playground, our own woodland area and large car park. 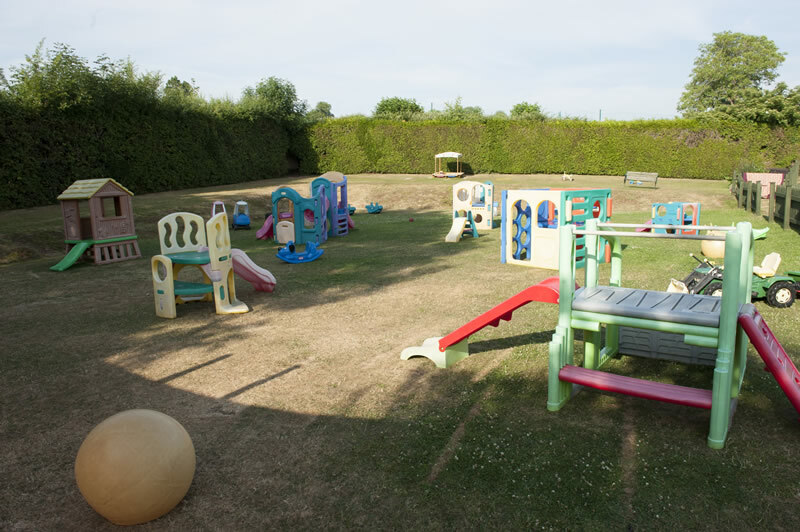 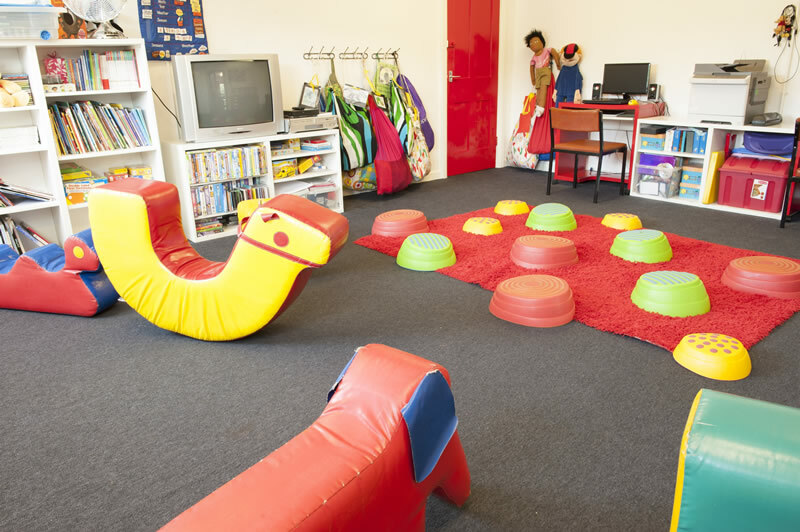 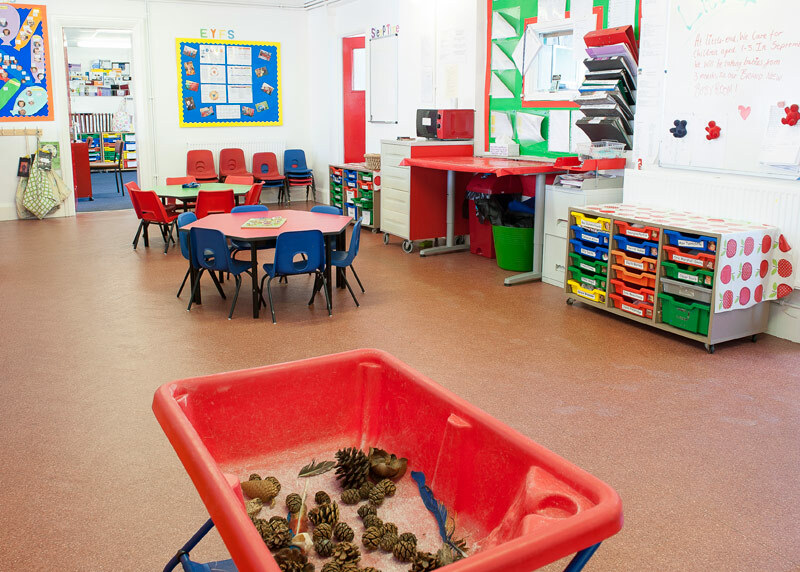 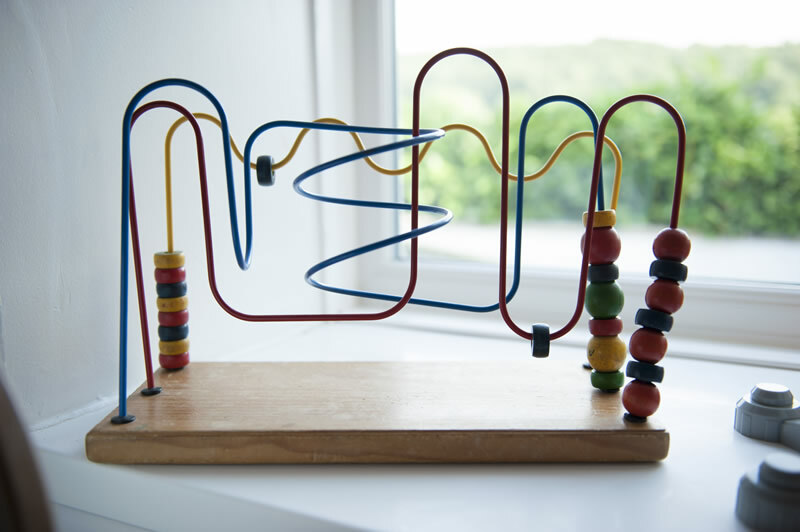 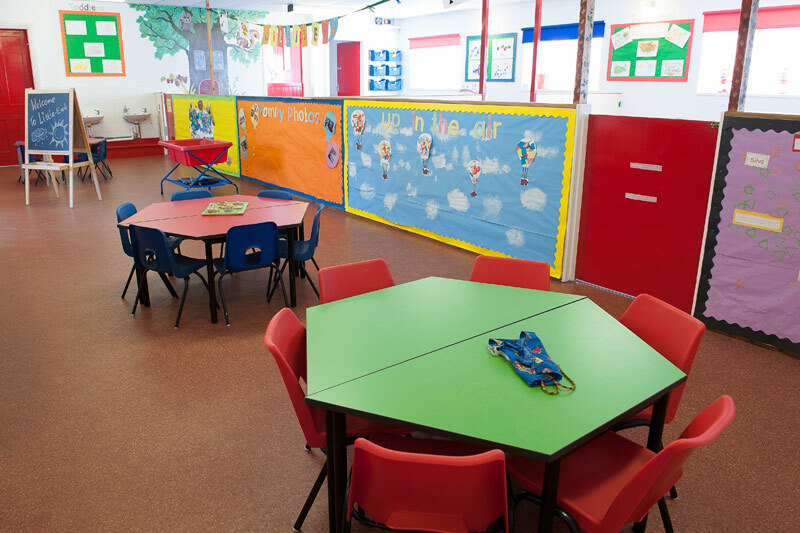 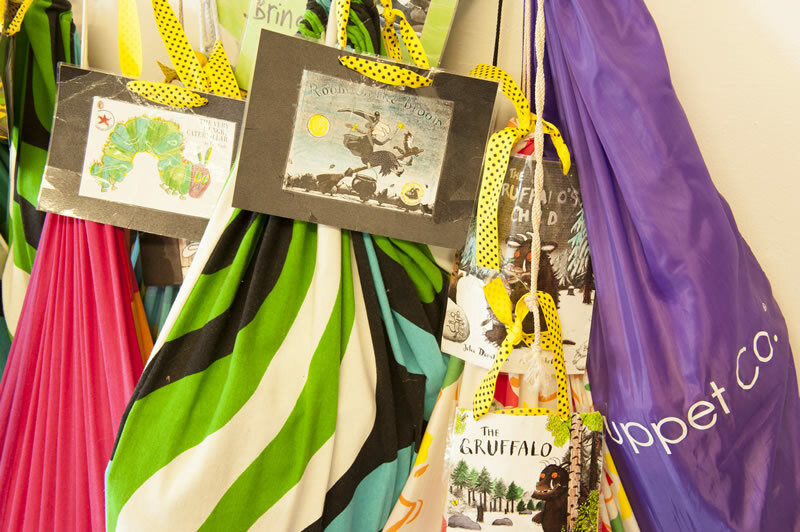 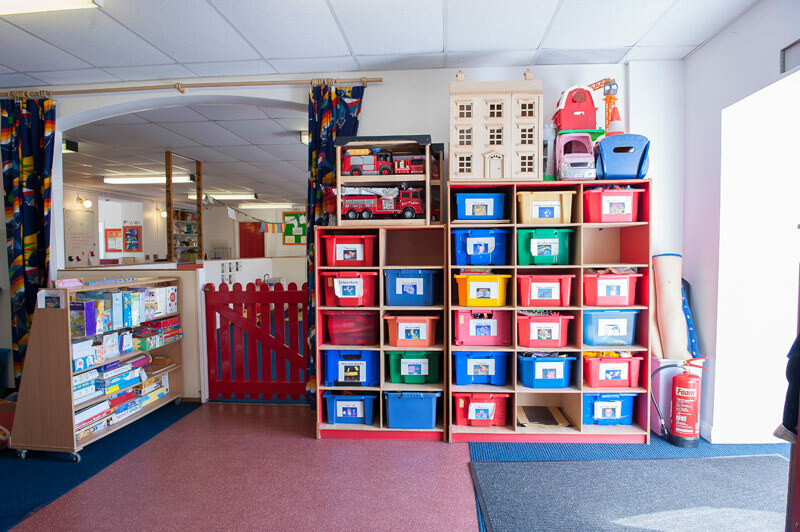 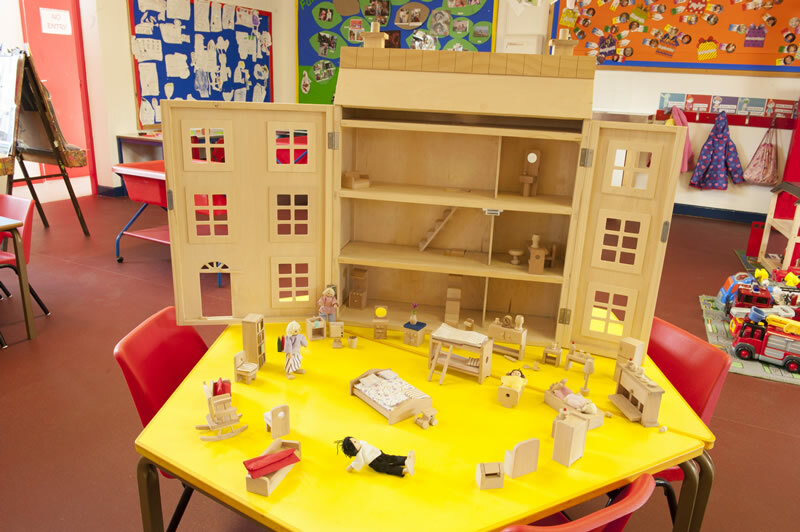 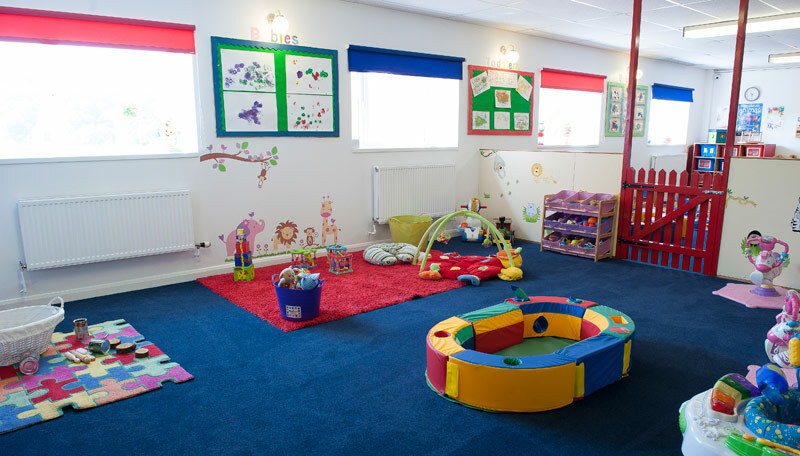 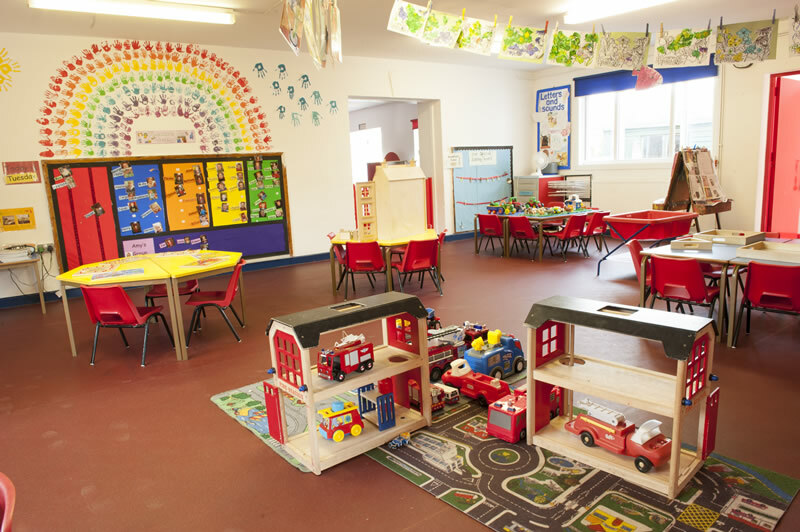 Our Nursery offers play and learning areas, computer room, sleep nurseries and freshly prepared food providing the perfect environment for your child to develop socially and emotionally in the company of their peers. 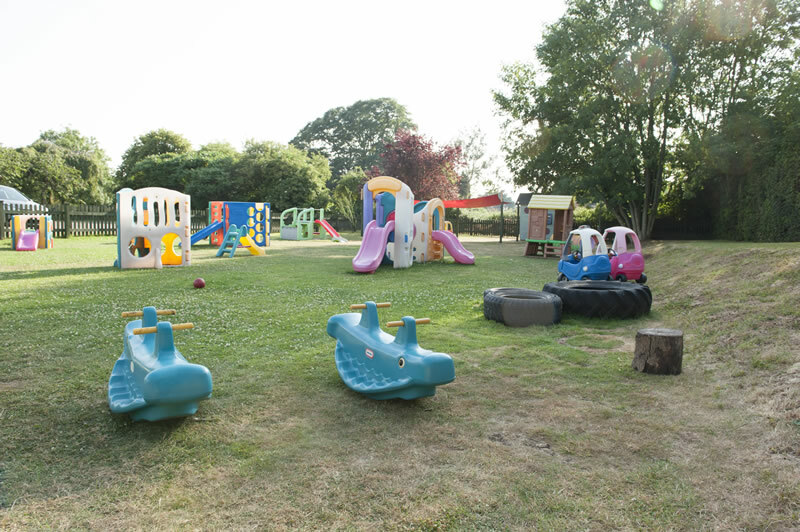 Our state of the art camera system insures security throughout the premises and our consistently top Ofsted Reports confirm why Tree House Day Nursery has been the leading Children's Day Care and Pre-School for Wells and the surrounding area for over 20 years. 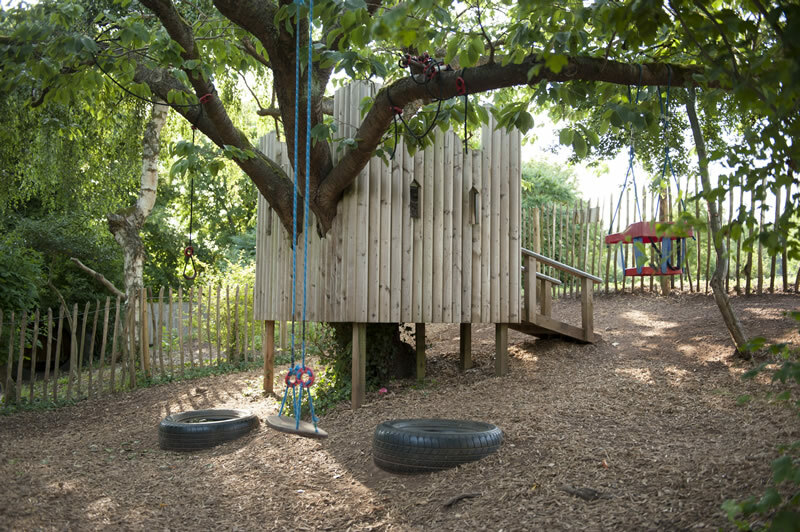 New to the Wells area and/or Tree House? 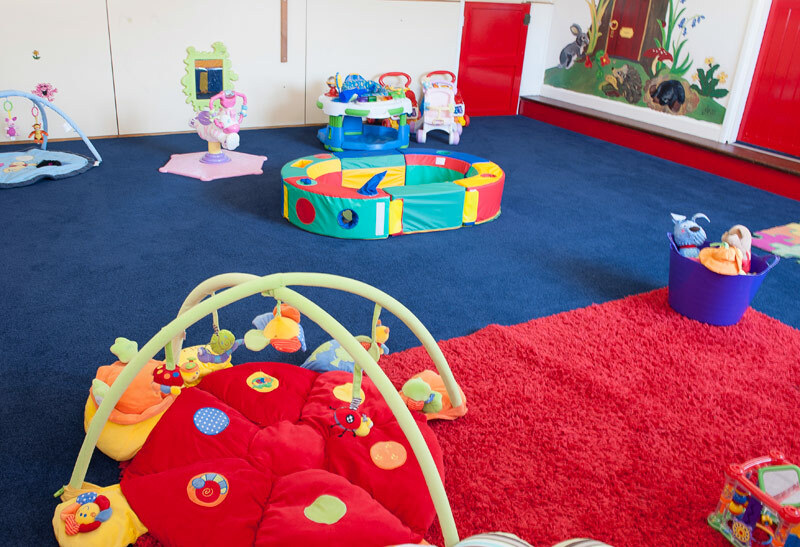 For parents and children new to the nursery, we offer complimentary 'settling in' sessions. 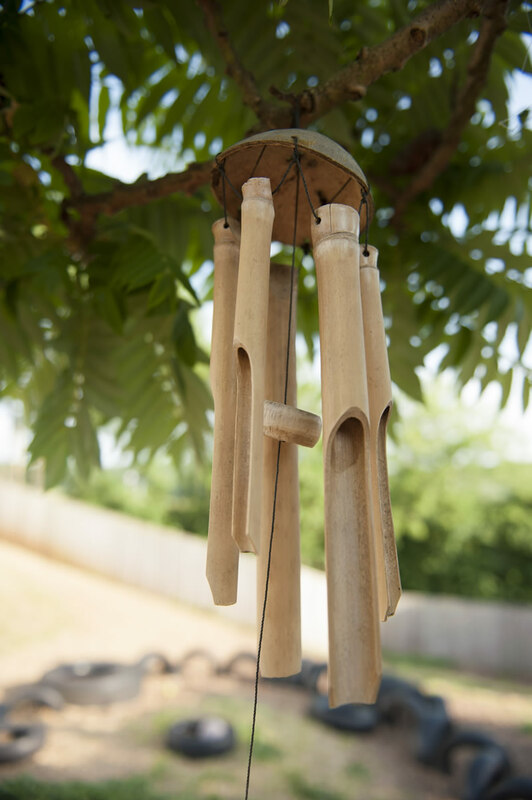 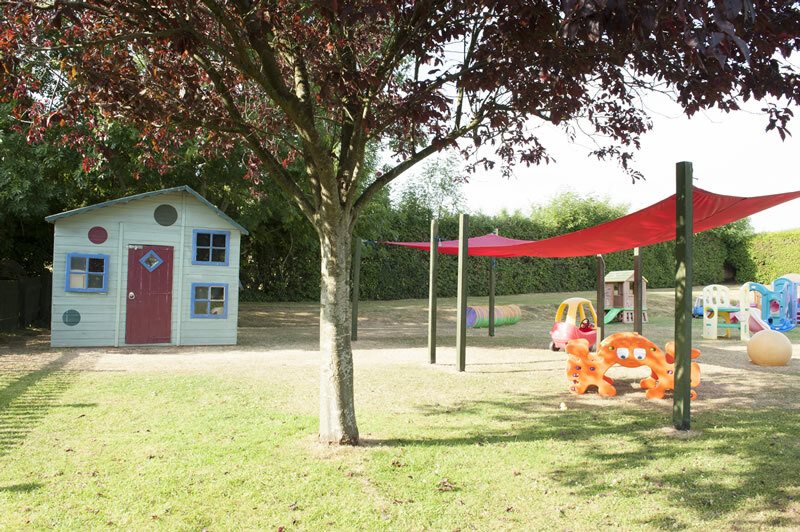 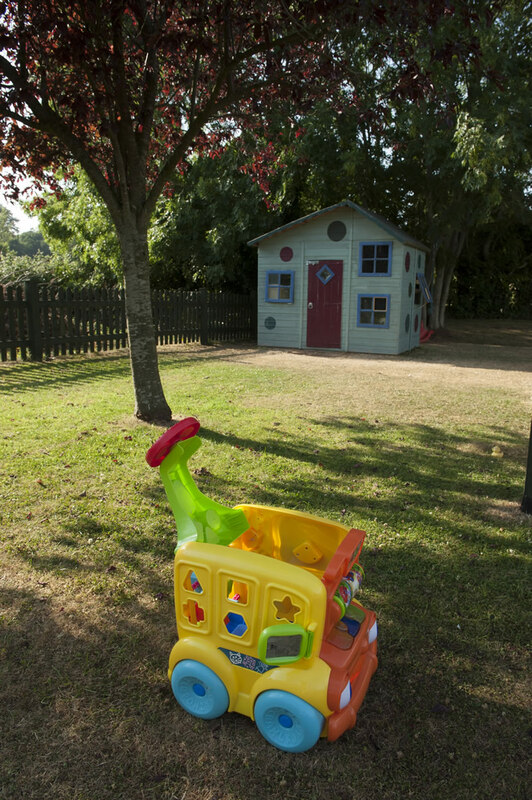 Our priority is to insure that both you and your child are comfortable with our facilities so our 'settling in' sessions are an excellent option to discover if Tree House is a good match for you and your child's needs. 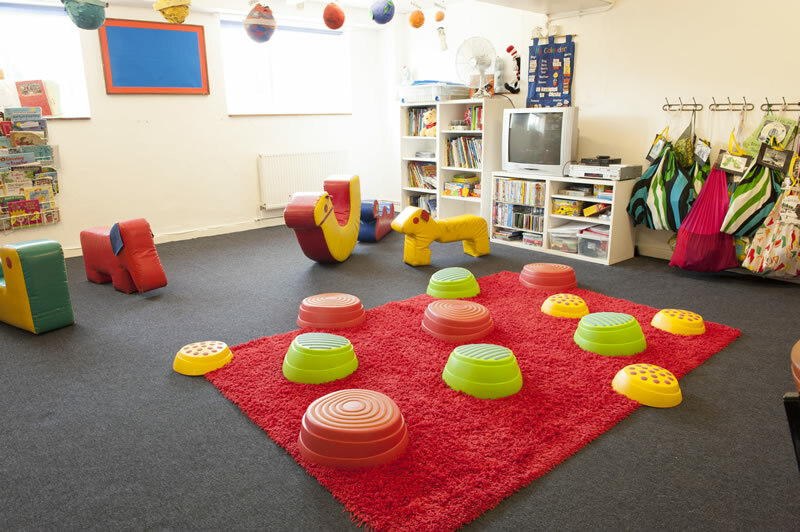 'Settling in' sessions are for shorter times that build up to full sessions. 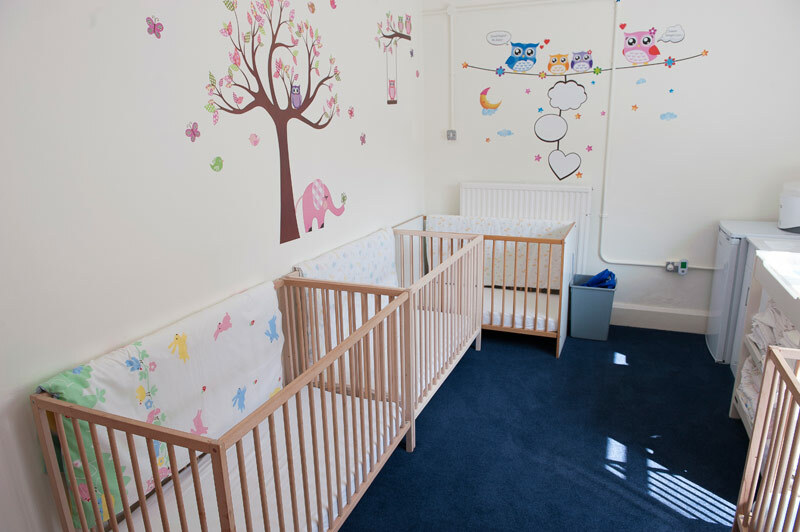 Please feel free to contact us for more information on 'settling in'. 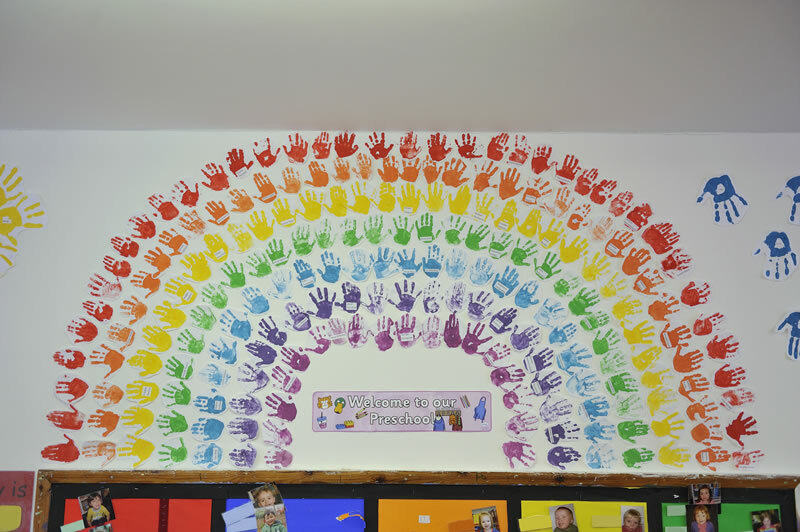 For more general information, check out Inside Tree House and for a prospectus, click here. 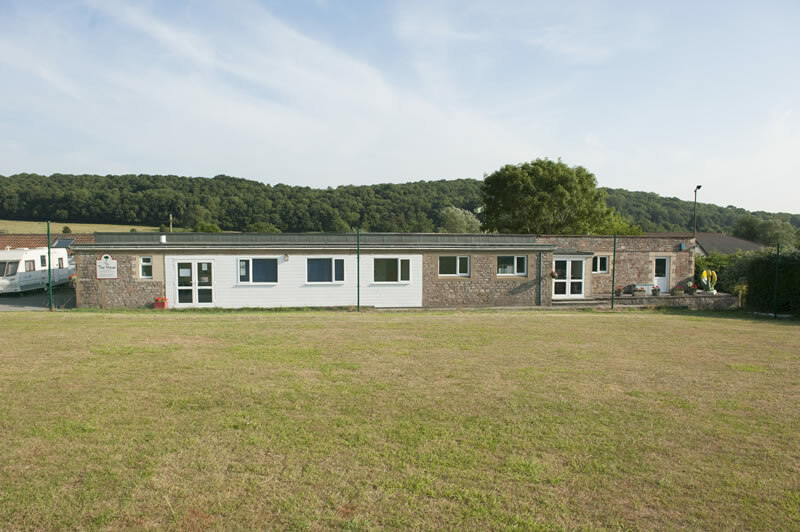 You can also find out more from parents and staff on FaceBook! 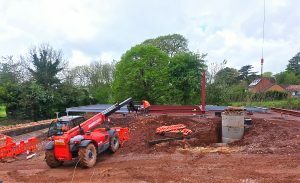 The Steel frame for our new Nursery has been delivered, and is currently being put together by the construction team. 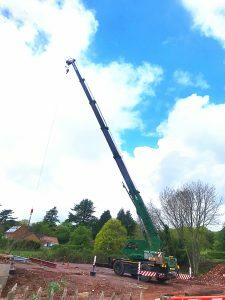 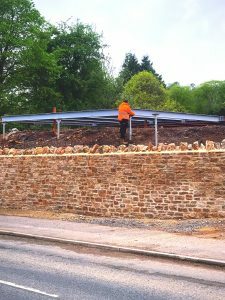 The steel Skeleton will serve as the foundations and frame for the whole of the new building, and once in place, will pave the way for the rest of the building to be completed. 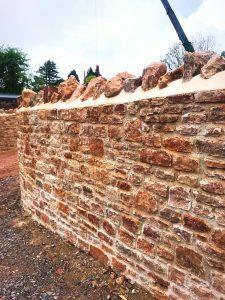 The wall has been built around the new access road, and we are really pleased with the excellent craftsmanship and skill involved in its construction. 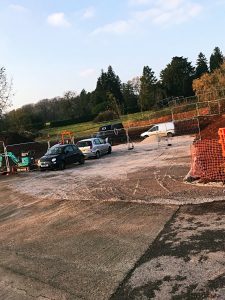 With work now well underway, we are excited to see the new building begin to take shape. 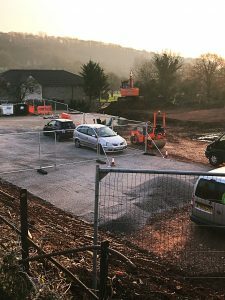 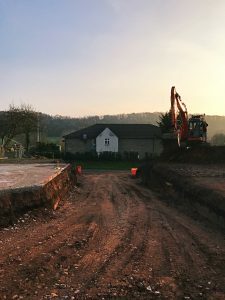 Construction work is now well under way at Tree House, with the temporary car park in place and the new access road taking shape. 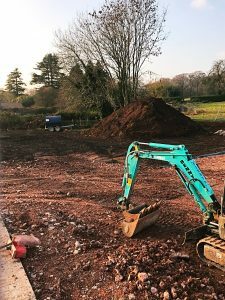 The project is in full swing , and we couldn’t be more excited. 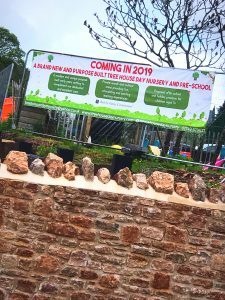 Watch this space for news and updates and once again, a huge thank you for your continued support and patience during this new adventure.